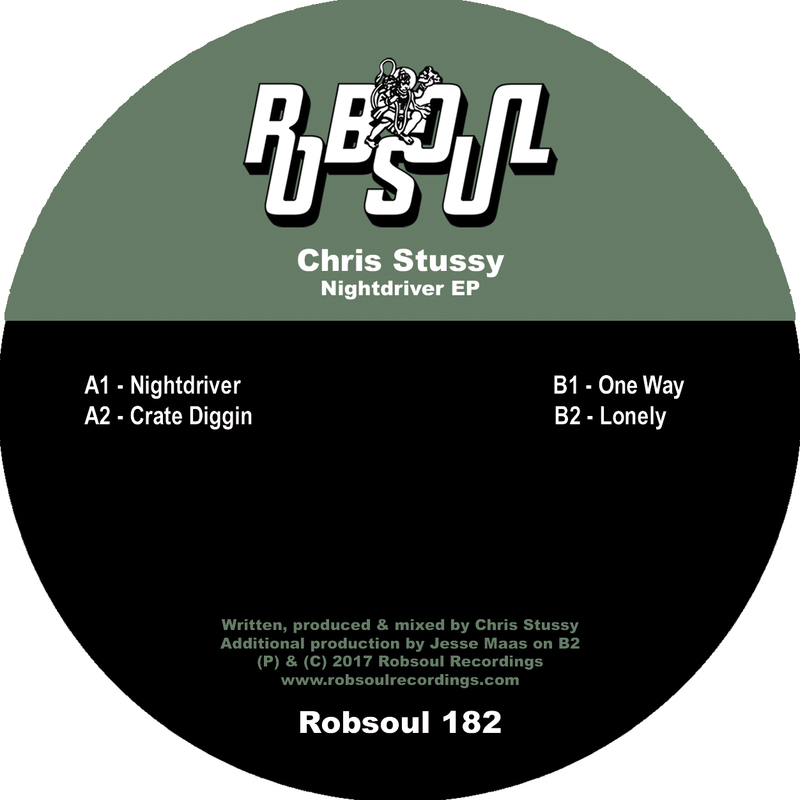 Having brought us his Ladies Night EP back in March alongside partner in crime Bas Roos; Dutchman Chris Stussy returns to the fold. This time flying solo on his Nightdriver EP. Steering away from the sample-stacked party peakers of his previous outing, Stussy delivers a more subtle and refined four track selection that opens with the shuffle and smooth chords of ‘Nightdriver’. The warm bass and glistening keys of ‘Crate Diggin” takes up the beat baton, before ‘One Way’ ups the ante with its insistent and irresistible groove. Finally Chris caps this impressive outing with the disco infused, smooth flow of ‘Lonely’.